Fully functional assisted living home in a great central location & at the end of a quiet cul-de-sac! Features ceramic tile through out the property, handicap accessible bathrooms and entrances, lobby/sitting room, large dining room, & beautiful landscaping. The kitchen has stainless steel appliances, granite countertops and back splash, & plenty of cabinet space. 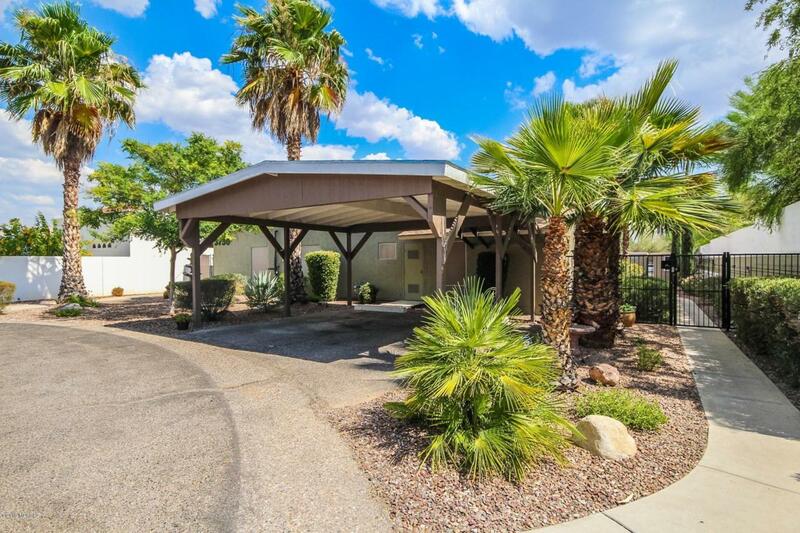 Private fenced backyard is perfect for residents to relax & has a covered patio & walkways. Currently has 7 beds being used and hold up to 10 comfortably. Schedule a private tour to see this great opportunity!